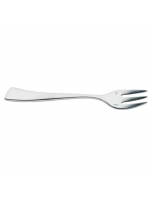 The Plato Hire range of stainless steel cutlery, implements and accessories covers a broad spectrum of menu types and table settings. 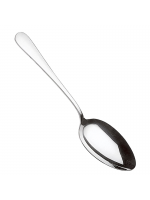 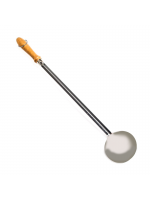 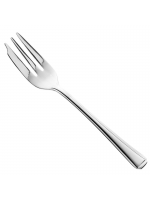 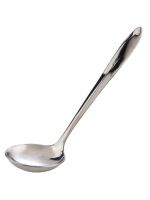 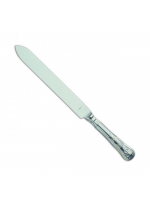 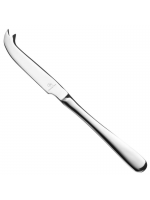 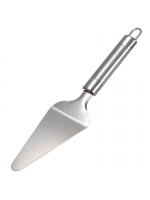 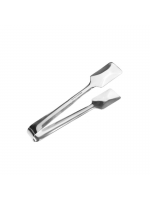 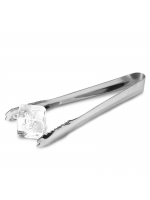 From serving tongs and canape forks to wedding cake knives, soup ladles, fish and pie slices, cheese knives, salad servers, cake forks and paella spoons, we offer a wide enough variety of practical, attractive and high quality cutlery items, ensuring that your guests and waiting staff alike will always have precisely the right utensil on hand to make dinner services flow smoothly and elegantly. 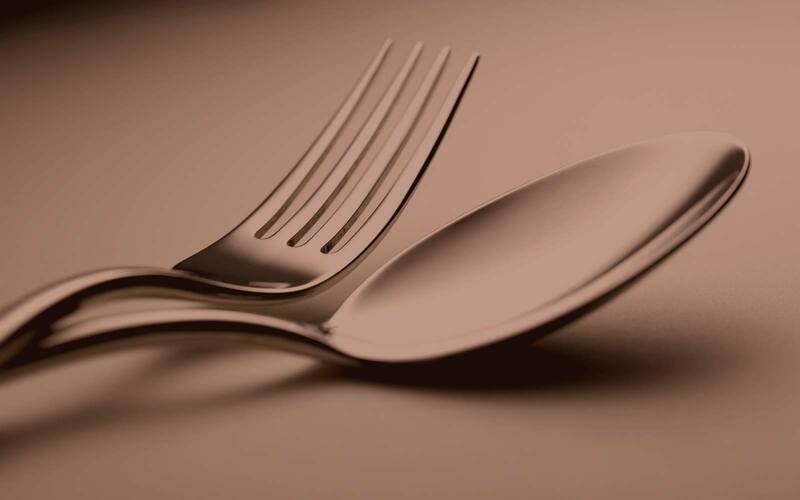 If you’re looking for a particular product that isn’t listed on this page, please browse our other ranges of cutlery and catering utensils, or contact a member of our team – we’ll be more than happy to offer any further help and advice you require.